Daniel offers private tuition and short courses in different areas and locations throughout the year. 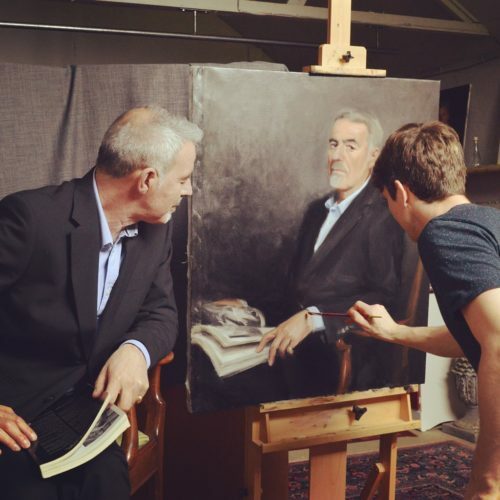 You can apply to join Daniel at his studio for private tuition or take landscape lessons en plein air. 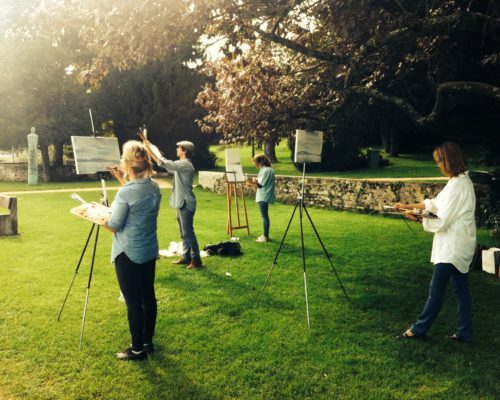 Landscape painting workshops can take place all over, and are always ‘Plein air’. I usually spend 2-3 sessions on any small landscape painting. If you take a 3 day workshop you can expect to complete 2 paintings, revisiting each painting the next day at the same hour. (for similar light effect) Previous workshops have so far been in Wales and Switzerland. To receive information on the latest workshops scheduled please subscribe to Daniel’s newsletter. Plein-air painting with Daniel : (Block booking of 2 days or more recommended) Typically 1 day painting includes working on 2-3 different canvasses throughout the day as the light changes. An introduction to the ‘sight-size technique. For all abilities, this is about learning to draw the cast and figure, before then starting to draw portraits from life. Daniel offers private tuition using the sight-size method which he studied and taught in Florence. Tuition can be arranged upon request, and takes place at his Studio in Wales. All materials for this course are included in the price. Drawing a cast for the first time will take at least 5 3hour sessions. Still life painting is a great way to get to know your oil paints, Daniel will also show you how to grind your paints, mix your medium. Always using the sightsize technique it is a fun way to practice painting different textures, forms and experiment with composition which can produce some wonderful paintings. It also takes away the cost of having a model so works out a little cheaper than learning to paint portraits. 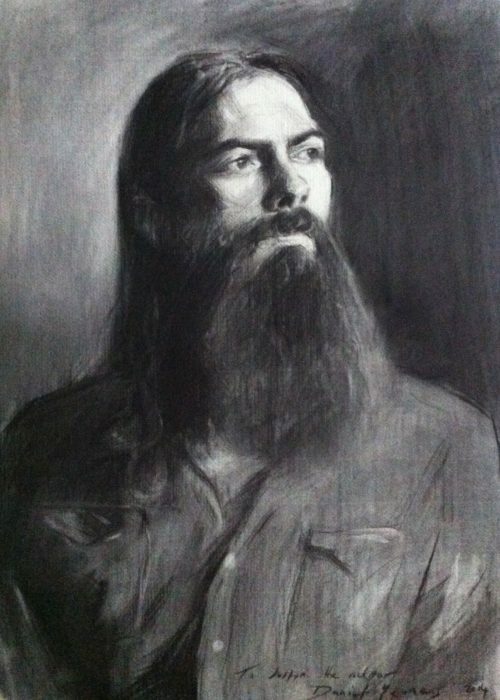 Typically an area of study chosen after attempting portraits with Charcoal. For anyone wanting to deepen their knowledge of the sight- size method and to try oil paints for the first time. 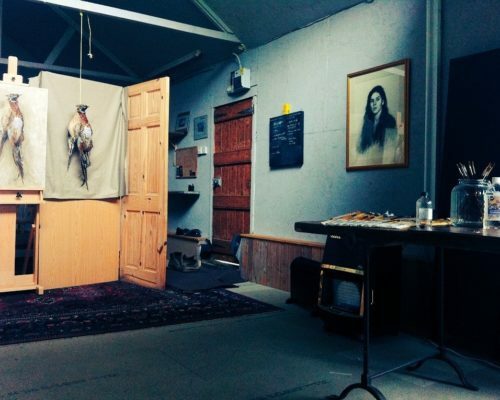 Daniel offers private tuition in this area which is taught at Yew Tree Studio in Wales with Natural north light and plenty of space.